Student using a hand-built Thermal Flashlight to map thermal pollution at Holyrood power plant, 2014. 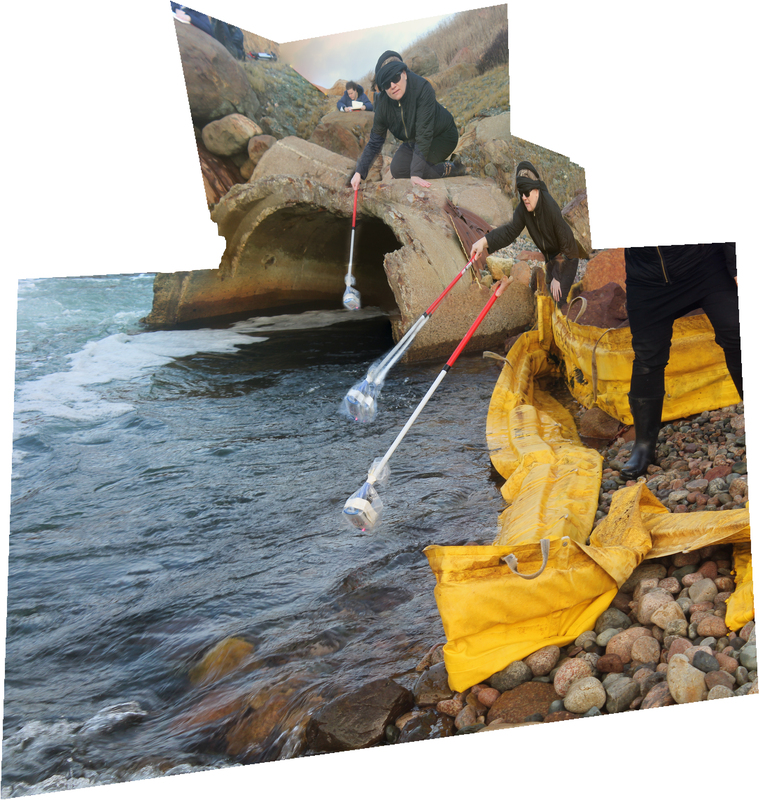 A practice-based, theory-driven course where students design and build feminist technologies for environmental monitoring. 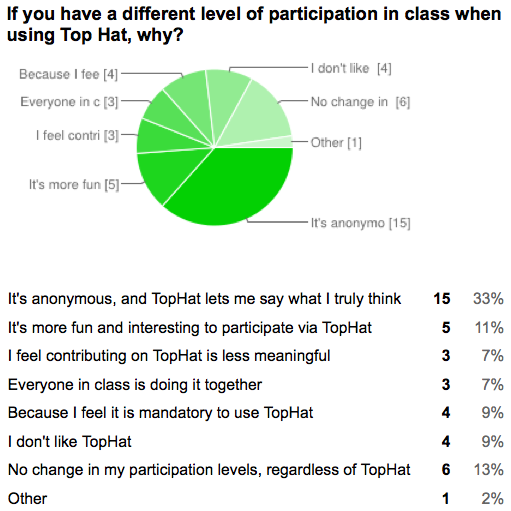 Excerpt from class survey on classroom technologies, 2014. Introduction to issues and theories in the social study of technology. Final research project is to create a white paper on classroom technologies. 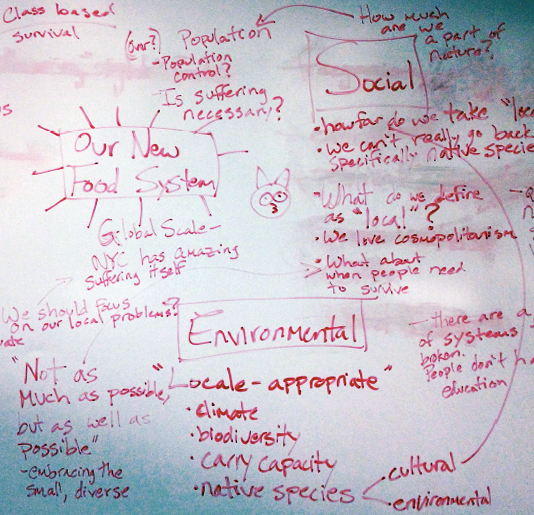 A praxis-based course where students designed, implemented, and evaluated an environmental communication intervention. A class that explores why NYC is a world center for media and the arts. A course that aims to explore mediation in and across time and the emergence and development of different media forms in relation to particular social, economic, perceptual, and technological conditions and historical moments. On how space socially organizes human meaning and on the inscription of space, particularly in reference to the environment and environmentalism. A course that used the local urban street as our site of ecological analysis, intervention & exhibition to question the role of art and artists in ecological change. This course focused on Flash and art theories of animated images. This course focused on Adobe Photoshop and Illustrator, and art theories of digital images and circulation.